Oats are a traditional horse feed and are very palatable, but research has shown these grains do not contain all the essential nutrients required in a horses diet. Therefore a balancer is needed to ensure your horse is getting all of the nutrients it needs to carry out his job. 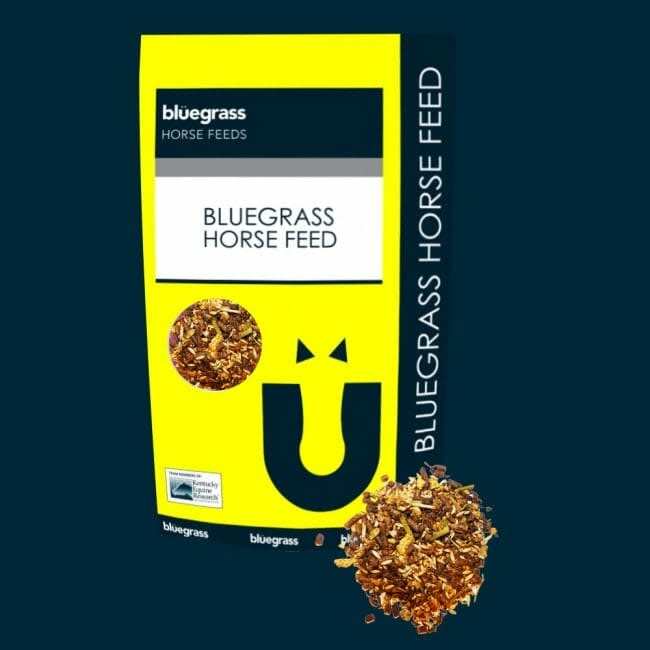 Contact Bluegrass Horse Feeds for a fully balanced ration for your horse using Bluegrass Oat Balancer. Proteins, vitamins & minerals which balance the carbohydrate content of Oats. Biotin – A B-vitamin which promotes healthy hoof growth and a shiny coat. Oil & super fibres such as beet pulp to complement an oat rich diet. Stamm 30 – the industry’s premium protein, vitamin and mineral concentrate.